Lisa Genova has a degree in Biopsychology, from Bates College, and a Ph.D. in Neuroscience from Harvard University. Lisa is the author of the New York Times Bestselling novel STILL ALICE. 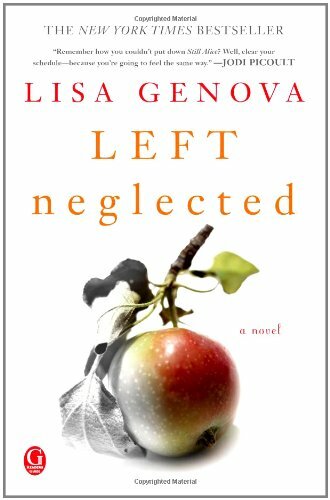 She is also the author of the novel LEFT NEGLECTED and LOVE ANTHONY.